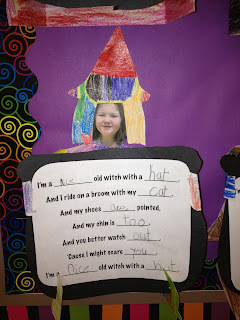 Maybe I'll just keep it up all year long ---- the witch could always wear a Santa hat or a green top hat for St. Patrick's Day!!!! Wishing everyone a Happy Halloween!!! 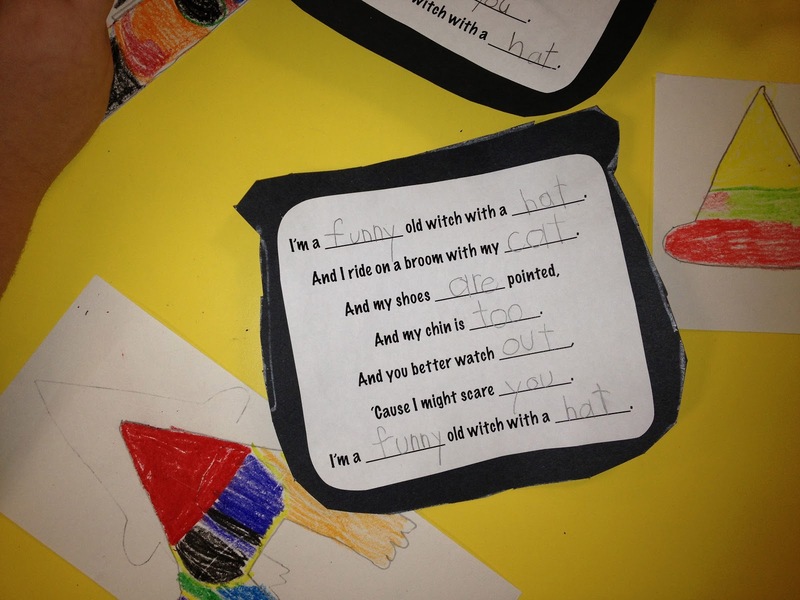 How can I get a copy of the adorable witch poem?